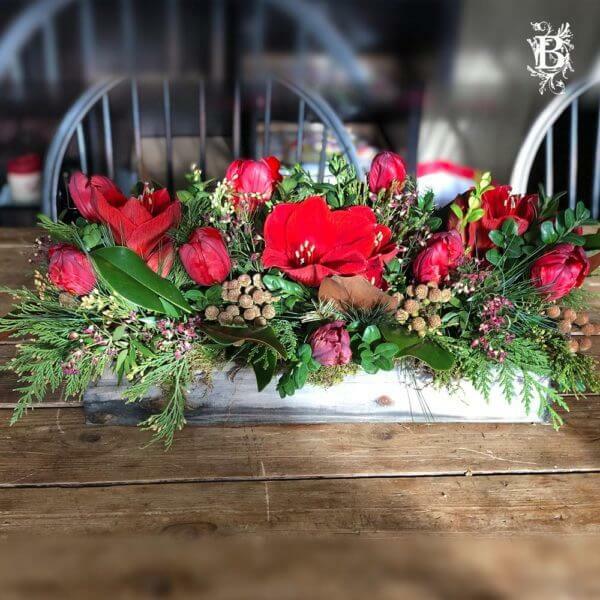 Bedford Village Flower Shoppe is your source for anniversary flowers. 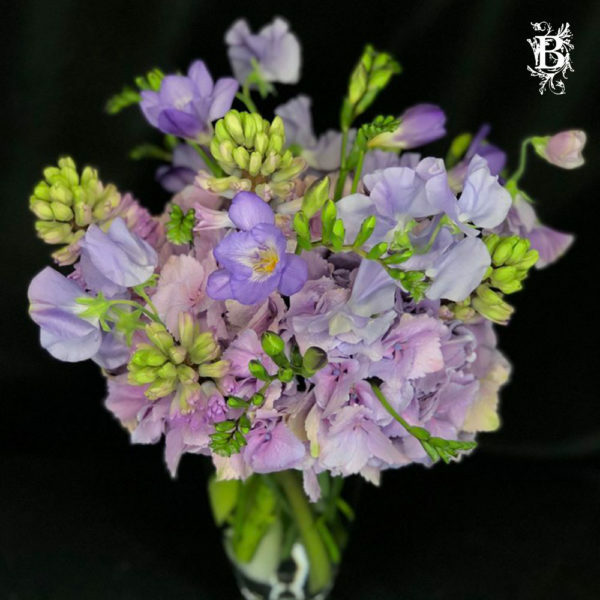 We use beautiful, fresh, seasonal flowers to create anniversary bouquets she will never forget. Your anniversary flower arrangement will be delivered right on time, we can also deliver same-day! 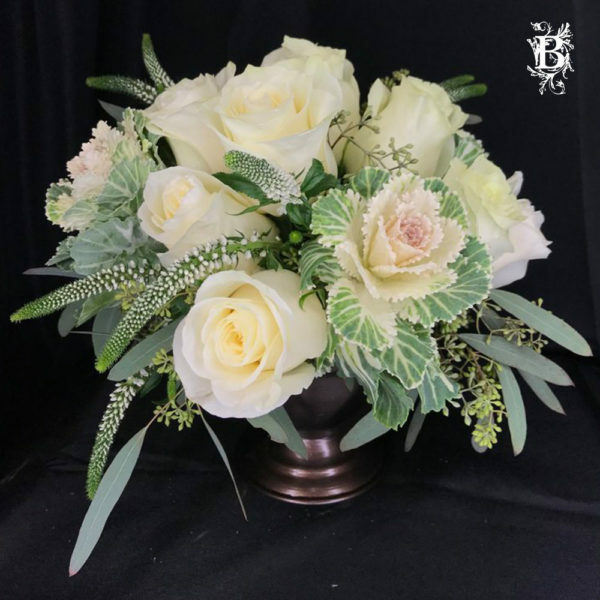 Want to create a truly unique anniversary bouquet? 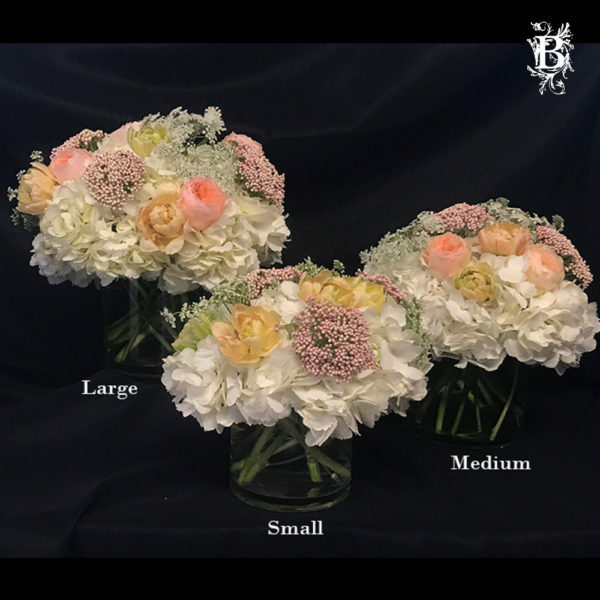 Give us a call at 914-234-7180 and one of our floral designers can create a custom arrangement just for you.